A mid-ankle safety trainer with an EVA footbed, composite toe and midsole. This trainer combines strength, durability and comfort to beat the rigours of trade use, whilst being extremely lightweight. 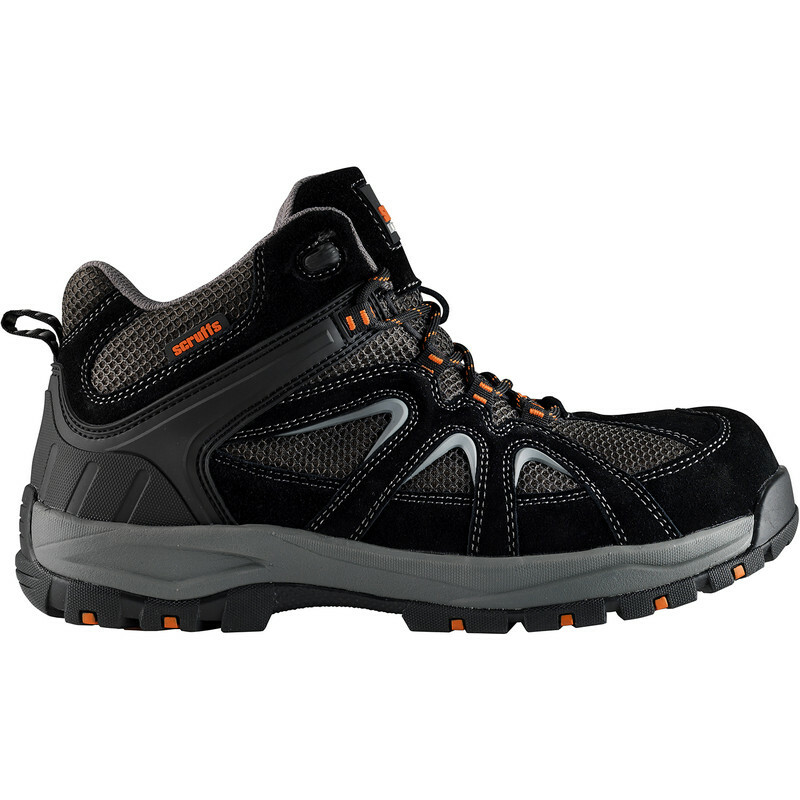 Scruffs Soar Safety Hiker Size 11 (46) is rated 5.0 out of 5 by 1.